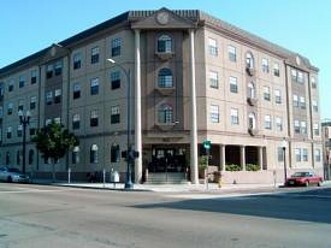 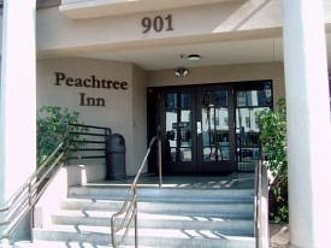 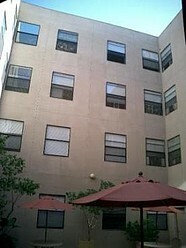 Peachtree Inn is a 300 unit SRO in "The East Village" of downtown San Diego. 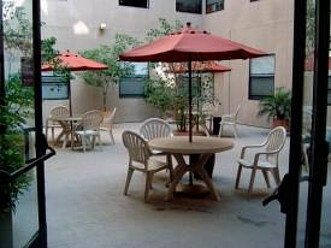 Within walking distance of the Gaslamp Quarter and Horton Plaza, downtown's regional mall, Peachtree provides convenient and affordable housing in the heart of San Diego, as well as access to public transportation to all parts of the city. 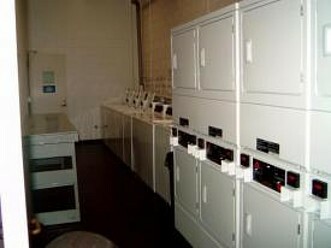 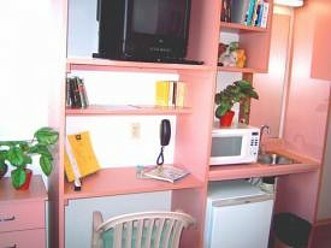 Tenants at Peachtree Inn enjoy furnished efficiency units with all modern amenities including kitchen, bath, phone, cable TV, underground parking, key card system, 24-hour front desk, and all utilities! 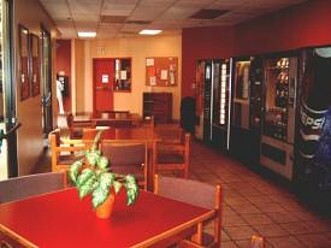 Peachtree Inn offers service workers—a safe, convenient, affordable place to call home that's within walking distance of jobs, hotels, restaurants and transportation. 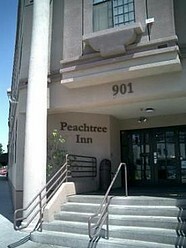 Peachtree Inn | Managed by: Barker Management Inc.